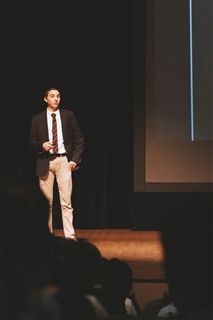 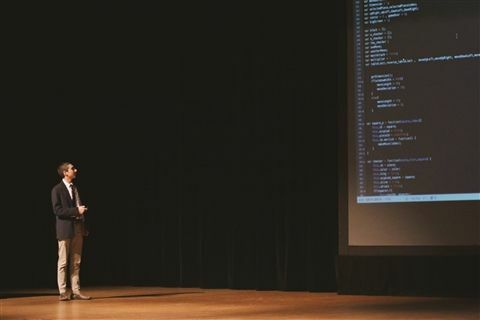 Eighth grade Junior Research fellow Alex Temnorod shared his new-found knowledge of coding in a presentation to the middle school students this week. 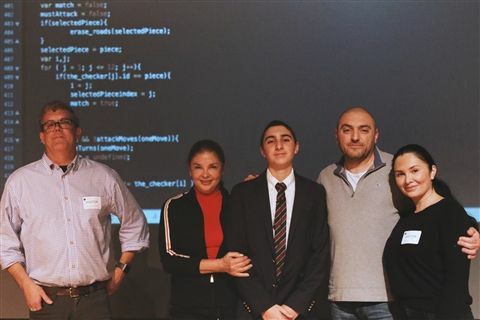 Alex began independently studying and writing code two years ago, but his recent research fellowship allowed him to take his computer programming skills to the next level. 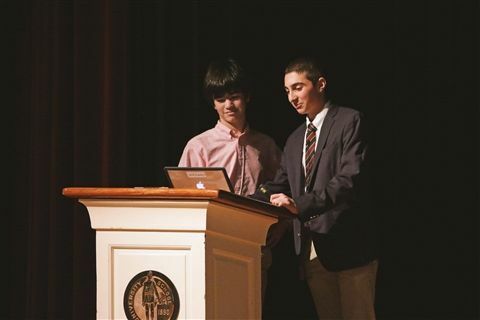 Alex benefited greatly from consulting with Mr. Charlie Meyers ’86, who works at WRIS, a web development company in Solon.